Translation: Stress itself stresses us out. Stress can make our breath quicken, heart pound, hands get shaky and stutter our speech. It makes us forget things that we know, we know. It starts when we see or hear something like an oncoming car as we cross the street. The signals from our senses are sent to a certain part of the brain, the amygdala, where they are processed and then sent to the hypothalamus. The hypothalamus is the command center of the brain which cues our body by sending messages through the nervous system. It then tells our body if we need to take action so we can avoid the perceived threat. While some stress is good - too much leads to an overproduction of cortisol, a hormone that floods the large muscles with an immediate supply of glucose. 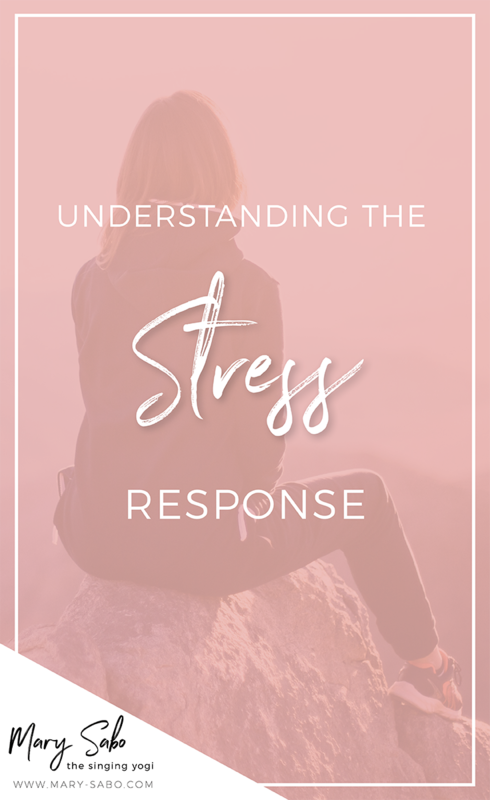 When this happens too often, the body doesn’t have time to recover which leaves extra cortisol circulating throughout the body causing things like sleep disruption, lowered immune function and a myriad of other symptoms. The opposite of the fight or flight response is the ‘rest and digest’ (parasympathetic nervous system). When we switch into the rest and digest mode, our bodies calm down, we have greater access to our critical thinking and creative skills during this phase because we are not concerned with saving our lives or trying to avoid perceived threat. “Have you ever walked out of an important meeting and thought ‘Damn, I wish I had said that…’ or you are taking a graduate or college exam (or any exam for that matter) and could have sworn you knew the answer to a question you just can’t get past?" 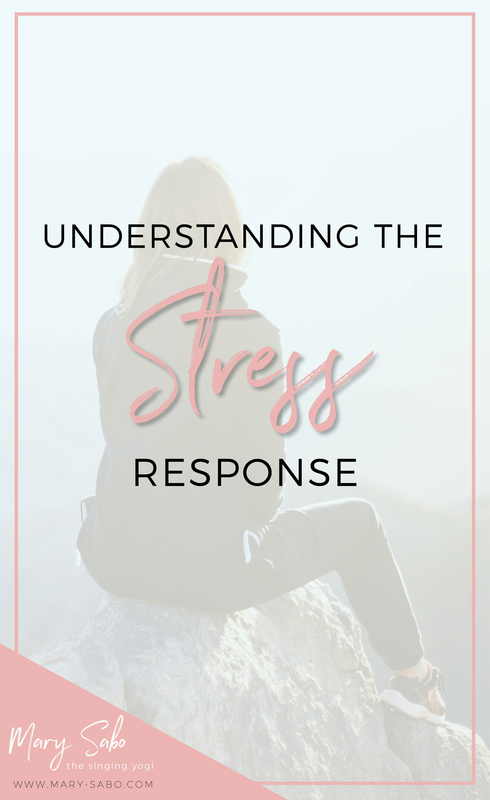 Chances are, the perceived threat of the situation (not getting the job, failing the test) is sending your body into the fight or flight response. Due to this reaction, your body is preparing to fight or flee and wants to make sure you are hyper focused on that and only that. While there is so much more to this topic of stress and the nervous system, I want to keep this as simple as possible. Some stress is good, too much is bad. The best news of all: you have the power to switch from 'fight or flight' to 'rest and digest' by doing one, simple, always accessible action: breathing. Not just regular breathing but a slowing down, taking control of your breath kind of breathing. It is the fastest, most accessible way to shift from fight or flight to rest and digest. Inhale a 5-count breath through the nose. Repeat this sequence at least 10 times and if possible throw some essential oils in your bag, suggestions being Bergamot or Eucalyptus as they are uplifting and calming at the same time. Now it's your turn. Next time you feel a little stressed, write down your feelings, do the above and then write down how you feel afterwards. Better yet, start your day with the sequences and see what positive changes happen after adding this to your morning routine.